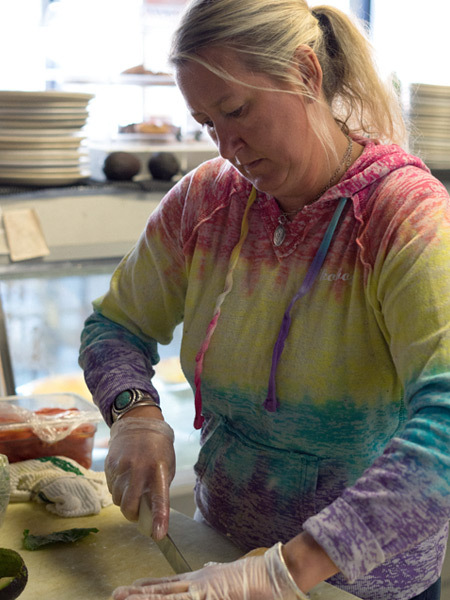 Jody Harville bought the deli in 1999. Linda (Jody’s mother) moved from Seattle to help out with the business. The two ran the business for one year in the original location on the corner of 3rd and Washington. When the offer came up to relocate to the second location of 122 S. Monroe they jumped at the opportunity to be closer to the heart of downtown. From 2000-2005 they ran the business each year growing while establishing a great clientele. Tragically in 2006, Linda passed away at the young age of 57. Jody and Mike Bonnes met while they were attending a Black Label Society show at The Big Easy now known as The Knitting Factory. The stars aligned, it was destiny. Mike was living in Moscow, Idaho. After a year of persuasion, Jody convinced Mike to move to Spokane.  In 2005 the space next to the deli opened up the two decided to add a lounge. With the help and hard work of friends and family, the remodel was done, doors opened on February 16th, 2006. Hosting live music in a intimate setting, things had really taken off. They continued to build a great customer base with excellent customer service and hard work. Jerry Dicker approached them in October of 2015 about the possibility of moving into the huge space on the corner of 1st and Monroe. He said he liked the way the two conducted business and the good reputation they had established around town. 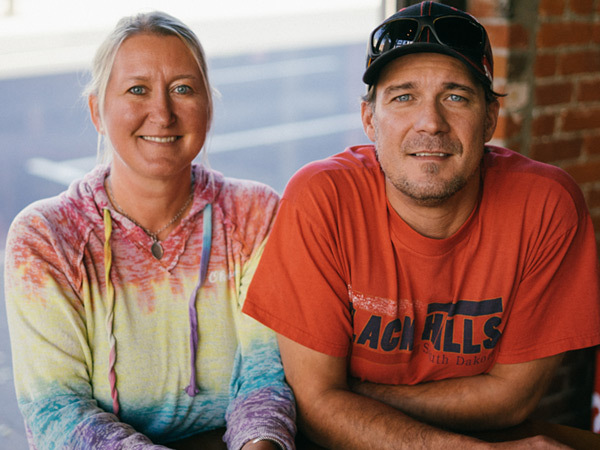 They accepted the offer and in December of 2016, signed the lease on their dream shop. 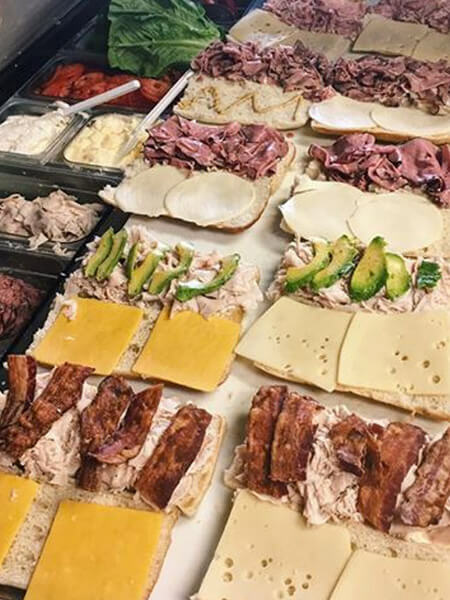 So, Come fill your belly in our deli!